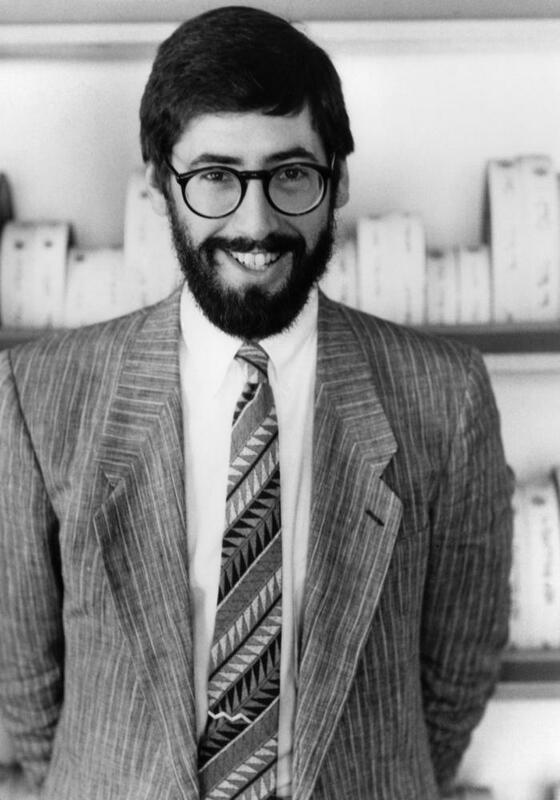 a) John Landis thought that Alien was just a cold dark house movie in outer space, or basically a remake of It! The Terror From Beyond Space. He thought that it was a beautifully made movie, he loved Harry Dean Stanton's performance, he thought that the chestburster looked ridiculous but the reaction to the creature in the chestbursting scene was shocking. b) However, as much as John Landis loved the monster, he didn't like the tongue with the metallic teeth that came out of its mouth, because it didn't feel organic to him. Giger admitted that he wasn't too happy about this tongue because it seemed too box like. c) However Landis thought that the sequel Aliens was brilliant. It was as if Cameron knew that he wasn't going to compete with the original and so made a big action movie. Den of Geek:But you’re not keen on Alien?